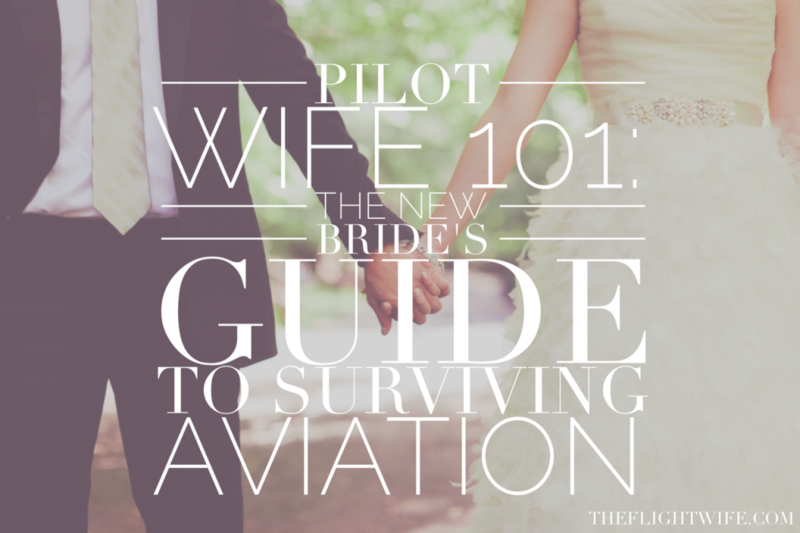 How To Get Your Pilot To Appreciate You Livin’ The (Pilot Wife) Dream! 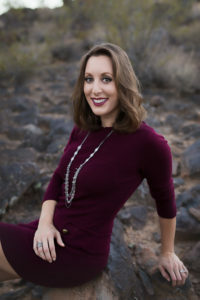 10 Dos and Don’ts of Being a Pilot’s Wife 6 Ways To Keep Kids Distracted While Dad Is Gone Dating Challenge – The Second Date! Once again, you are our voice, and I so appreciate that! “Your husband does not complete you, you complete you.” … you said a mouthful there! So many women marry and lose themselves in the marriage. Sometimes without even noticing it. If I had just two words of advice for new pilot’s wives it would be; STAY YOU. You are enough just as you are. He knows you, he chose you. You don’t need to change (unless maybe you feel the need to ditch a bad habit) and you don’t need “fixing”. Just stay you! Keep telling it like it is sister! Your voice is ours. Your blog is amazing. Such important advice that is beautifully written. 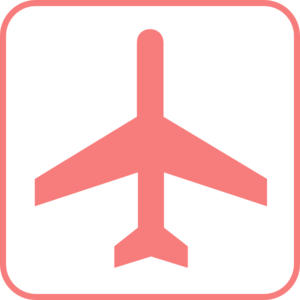 I am a long timer (pilot wife) and I only wish that I would have listened to the wiser and established veterans who tried to give me similar advice early on. It can be crazy and fun or a stressful nightmare. Like much of life….it is what you make of it. And it sounds like you have chosen to keep it fun, good for you! I really hope that the military wives (who really suffer) find their way to your blog. Great job! Thanks so much Lisa! I love hearing from the veterans, there’s always so much to learn. Thanks for stopping by! I just came across your blog while I was searching for some kind of a guide to a Pilot’s Wife. Being in a relationship with a pilot for two years and now married to him, life has been much like a roller coaster ride with me being unpredictable in my moods and his tought schedule. My husband is a pilot and in the airforce so it gets tough on me at times as well as for him. Tonight was one such night when he just got back from a night mission and I nearly cried because I had missed him so much. 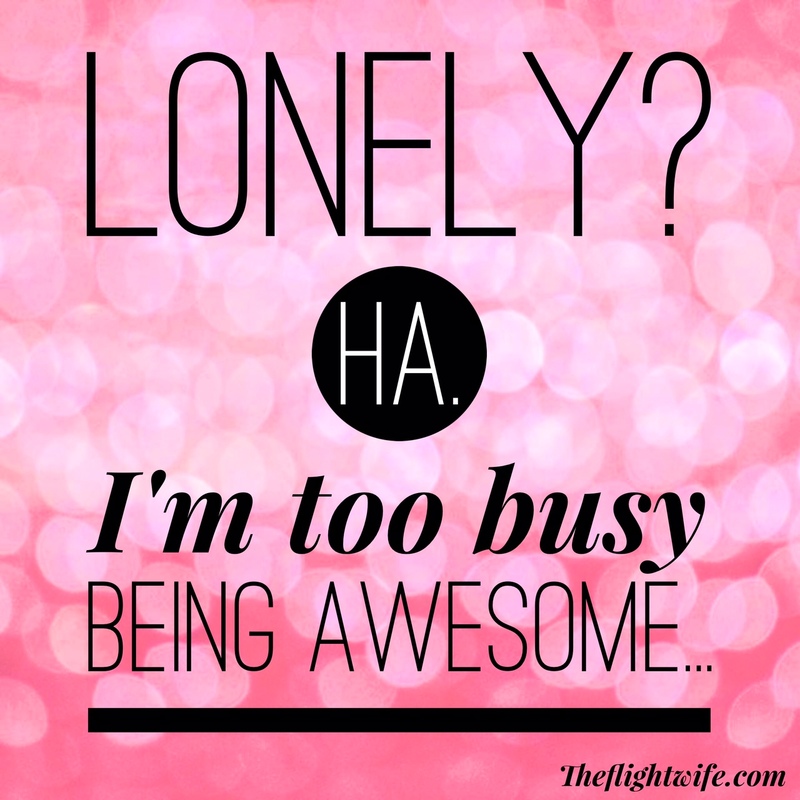 Really needed something like your blog to be heard and understood and to join the league of pilot wives. Am surely going to follow your posts now and am glad I found your blog.